Three incumbents from WPP will form rival teams. 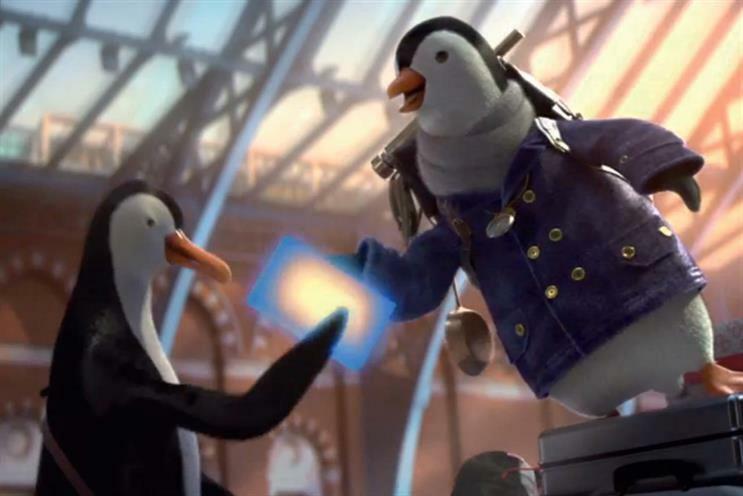 Four agency teams are competing to win the integrated business of British Gas owner Centrica, which will include creative, media strategy and buying, customer relationship management, data, content and public relations. Two teams from WPP will go up against each other. Incumbent creative and media agencies The & Partnership and MediaCom are partnering with Wunderman Thompson, while Ogilvy, which currently handles CRM, is partnering with Wavemaker. The pitch also includes an Interpublic Group team, including agencies from McCann Worldgroup, and another from Publicis Groupe. Chemistry meetings were held earlier this week. The process is being run by ID Comms. A spokesman from Centrica last month told Campaign it was seeking "a marketing communications partner who will support us on our journey of transformation as well as driving creativity and innovation". Both The & Partnership and Ogilvy have held their respective accounts with Centrica for more than a decade, while MediaCom picked up the business in 2016 from 14-year incumbent Carat.